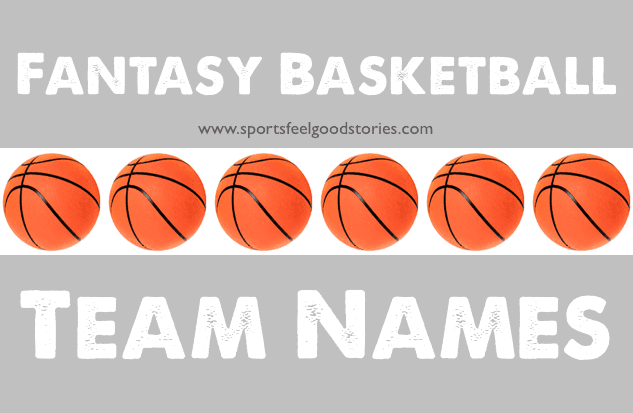 You know somewhere deep inside the core of your being that owners with the best fantasy basketball team names not only win the tip-off, but usually go on to win the season. You need a winner. A simple name won’t do. That’s where we can help. Defenses may win championships, but the best names instill pride. You can’t put a price tag on that. We’ve searched high and low – from the court at Rucker Park in Harlem to Staples Center in L.a. – to come up with this brilliant list. Enjoy! Curry on my Wayward Son. Carry on my Hayward Son. I can’t believe it’s not Butler. A Dame to Lill For.